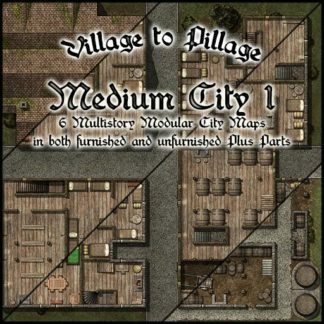 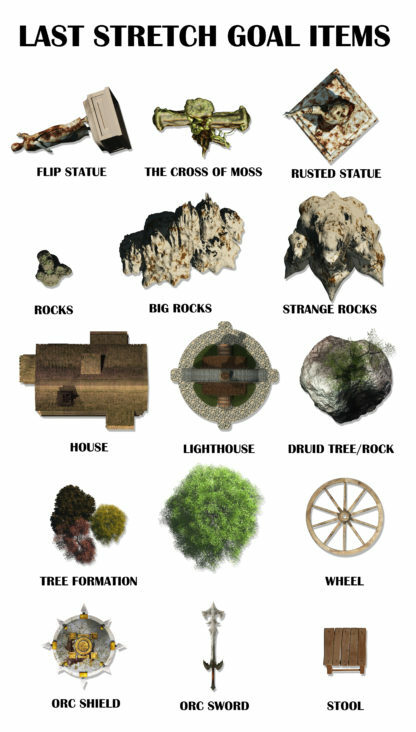 This Add-On supports making maps for fantasy-genre games. 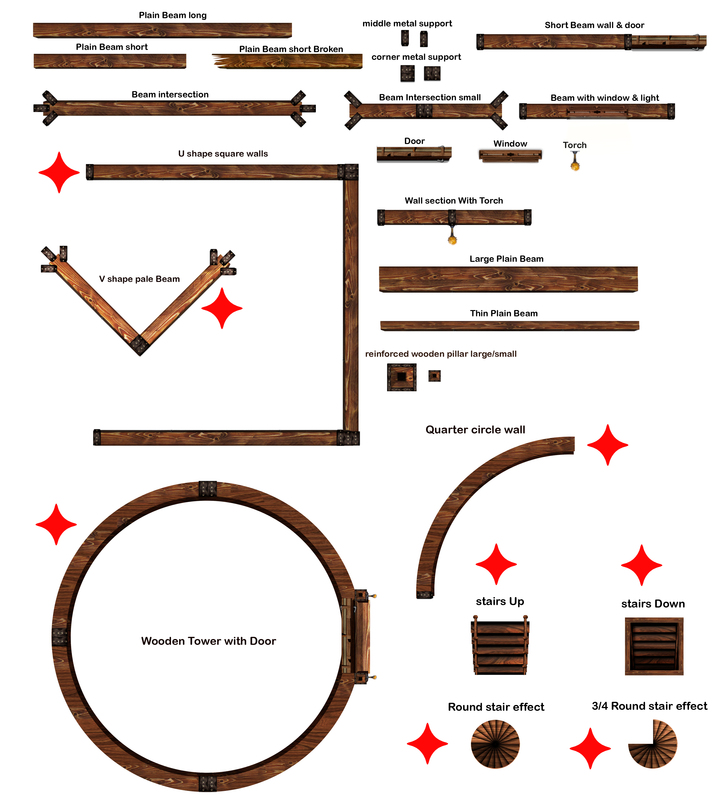 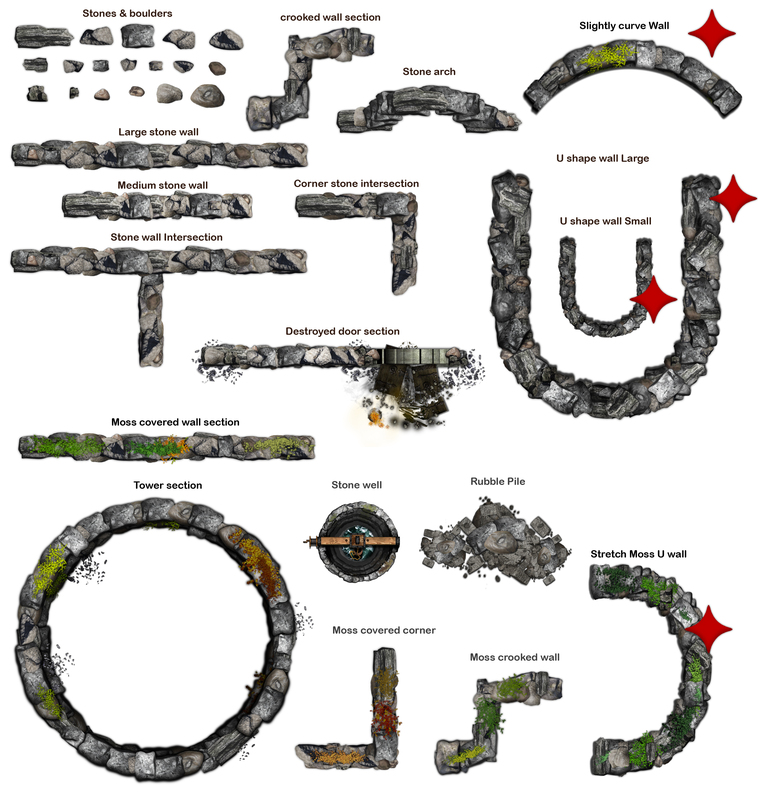 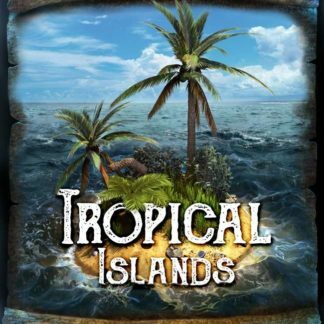 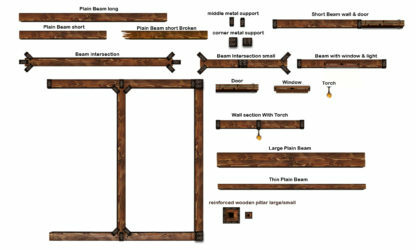 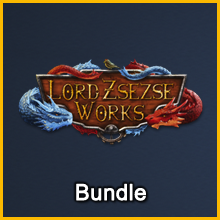 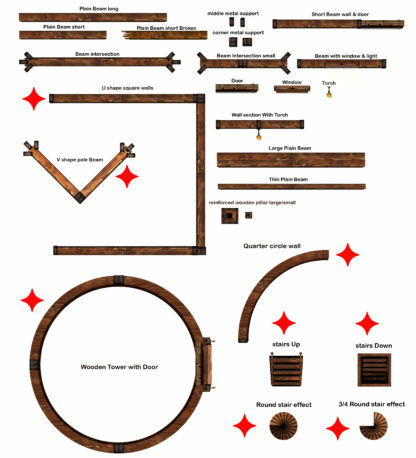 It contains a wide variety of mapping elements (Items), such as buildings, pillars, stairs, furniture, stone walls, wooden walls, trees, and treasure piles (see the full inventory, below). 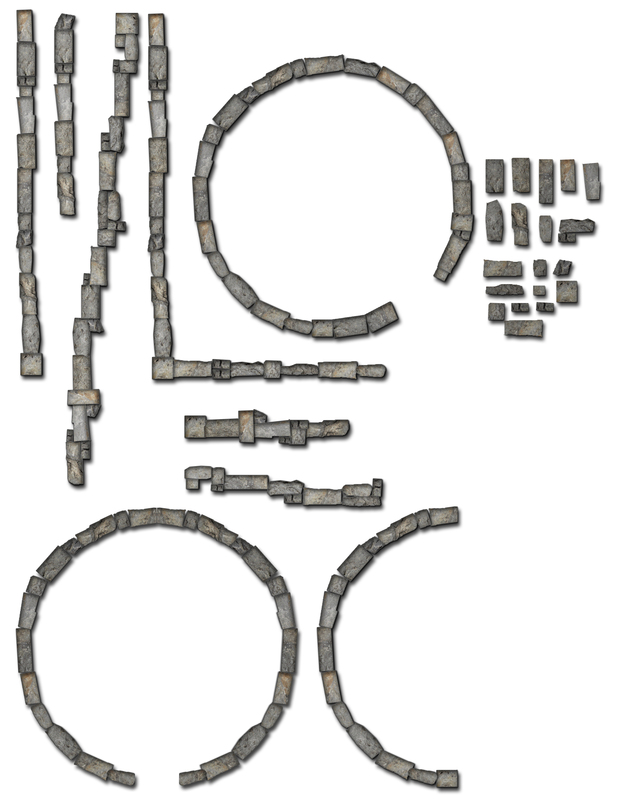 It also comes with an impressive assortment of Textures. 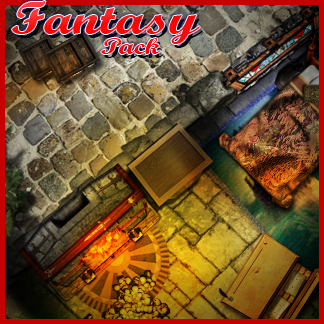 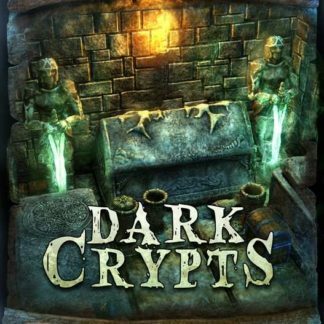 While the Add-On is primarily intended for fantasy/medieval settings, some of its contents are suitable for use in other genres, such as Horror. 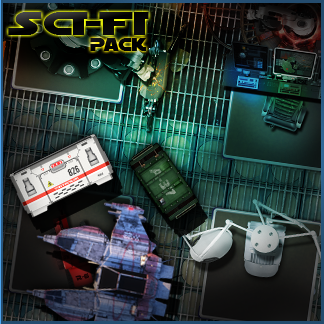 All artwork in this Add-On was either created by Steve Gaudreau (aka “Supercaptain” from the Dundjinni forums), or derived from his work in some way (e.g., color mods).